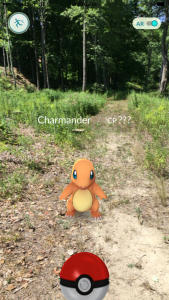 Can enterprise app developers learn from Pokémon Go? If Pokémon Go was the bubonic plague, we’d all be dead. Even if you’re not playing yourself, you’re probably in a room with someone who does. At the time that this post is being written, current estimates float somewhere around 9.5 million daily active users. Some enterprise mobile app developers must look at this phenomenon and think “if that many people will pick up Pokémon Go, why can I not get users to adopt my company’s mobile app?” Often times I hear about unwillingness amongst peers in my office to download mobile productivity apps because it’s either too complex, not reliable or they simply don’t want the app on their phone. But Pokémon Go seems to attract users so much that even my technology-phobic mother — who is the furthest thing from a Pokémon fan — wants to play the game. And for the purposes of this post, I was forced against my will to become of those users and play in my backyard. Niantic is a relatively small company that has managed to create one of the biggest mobile apps of all times. A Huffington Post blog post talked about how Pokémon Go may be fundamentally changing the application development scene. Maybe enterprise mobile app developers can use some of these ideas to increase adoption of their organization’s mobile apps. I’ll be the first to admit that all of these ideas are pretty idealistic, but maybe it’s worth at least just thinking about. Surely one of Pokémon Go’s strongest building blocks is the fact that Pokémon established itself as a cultural craze once before. I’d imagine anyone who says they’ve never at least heard of a Pikachu today is either lying or has been living in forced quarantine for almost two decades. Of course, a mobile enterprise app is never going to be able to compete with Pokémon’s established pedigree. 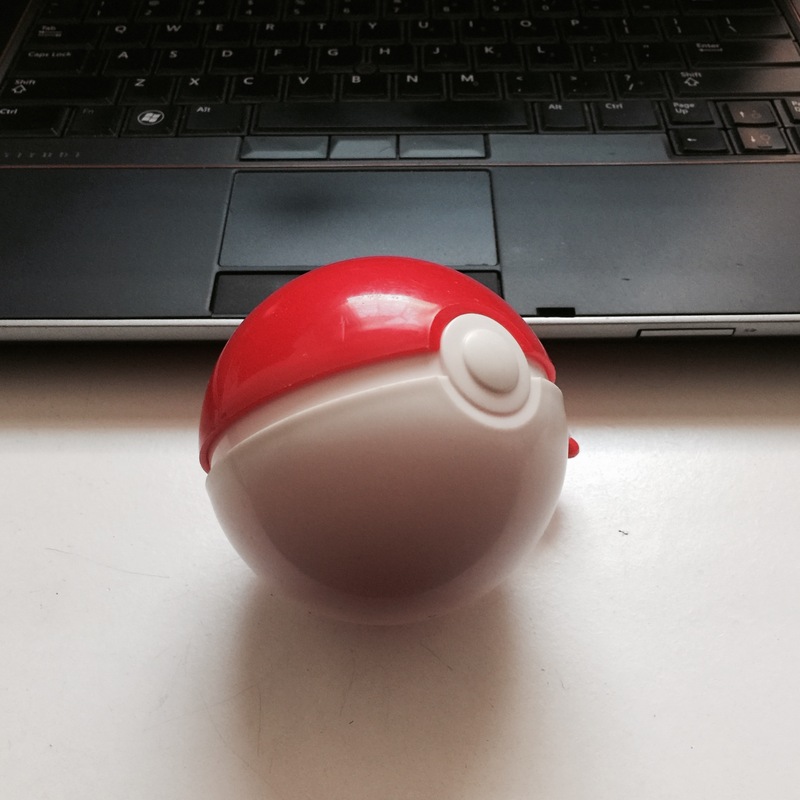 The point is that the desire for anything Pokémon existed before the app — the app simply exploited it. While everyone is absolutely enamored with the app’s unique GPS and virtual reality features, I’d imagine a lot of those people simply wanted to play Pokémon on their phone. Ask yourself: What do your users really want? And how can you build an app that scratches that itch? For instance, perhaps people within your company are constantly frustrated because they can’t find certain areas or meeting rooms. Maybe it’s worth creating a GPS-enabled mobile app that can provide real-time walking directions to locations in the office. 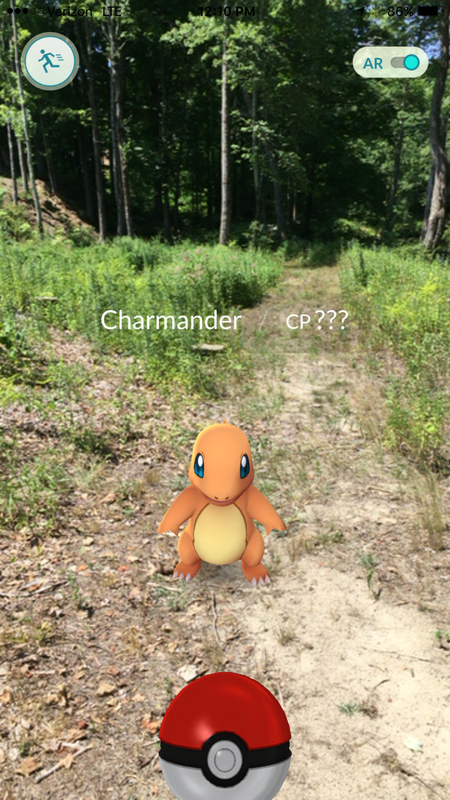 As the HuffPost piece pointed out, Pokémon Go nails the learning curve. It’s simple enough up front to get people into it, but offers plenty of complex features to players to look into once they are familiar enough with the app. There’s a fine line to walk with apps: It has to be complex enough to meet the business need, but not so complex that it makes users tear their hair out. So, is your organization’s mobile productivity app easy to use from the get-go, or do they have to sit down with IT countless times to get things to work? Maybe it’s worth considering the inclusion of a simple tutorial for the apps basic functions. Then users can pick up the more complicated functions as they move along. The HuffPost piece also talked about that the social aspect of Pokémon Go is drastically impacting its adoption and use. You can join teams, help each other out, look for Pokémon together and more. This turns the use of the app into a larger social experience. Is there some way this same kind of social aspect could be weaved into an enterprise mobile app? Is there any way that the app can encourage collaboration between team members, or reward them for linking up with other users? Can it help facilitate the creation of a team, like Slack does with its groups? Maybe turning the app into something that people can use together can turn it from a technological burden to a blockbuster. Is this worth looking into? Are my ideas just totally out of the scope of reality? Let me know with your comments. I'm not an app developer, but I don't think you're crazy. Enterprises can typically learn a lot from initiatives that are successful in the consumer space - especially with employees bringing more and more consumer tech into the workplace. Sure. They need to figure out how/why this became so popular so fast. I though the pokemon fad was over years ago. Yet here it is again. Fred, you are right on target about this unification and I could not agree more moving enterprise apps forward. The real Time virtual world along with combination of these marketspaces will bring civilization back into a 3D realm, allowing future collaboration with processes that only people can perform timely with Iot.